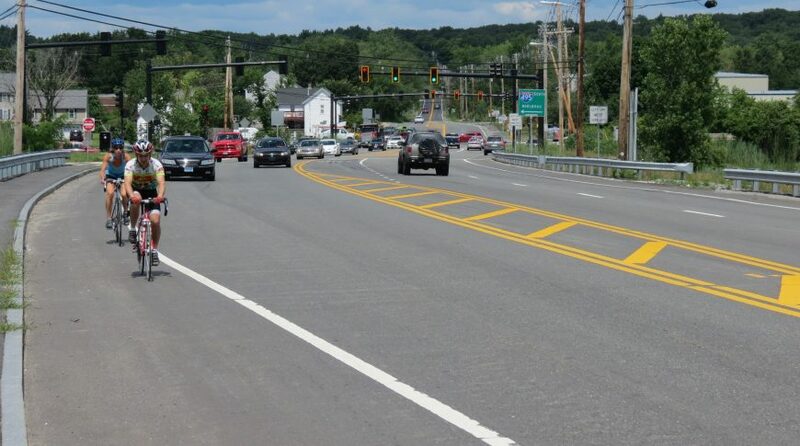 Bayside Engineering, Inc. was retained by Littleton Investments, LLC and worked closely with the Town of Littleton to secure construction funding through the MassWorks Grant program to prepare design plans to reconstruct a section of Route 119 in Littleton, MA. Bayside prepared the necessary traffic impact studies, Functional Design Report and Project Framework Document (as required by the Federal Highway Administration) for these improvements as a result of the development of a 100 acre site at the intersection of Interstate 495 (I-495) and Route 119. The improvements included the widening of approximately 3,000 feet of Route 119, along with the signalization of the I-495 northbound and southbound ramps and the proposed site access. All design work was performed in conformance with the standards and policies of the Town of Littleton, the Massachusetts Department of Transportation (MassDOT) Highway Division and AASHTO as required. 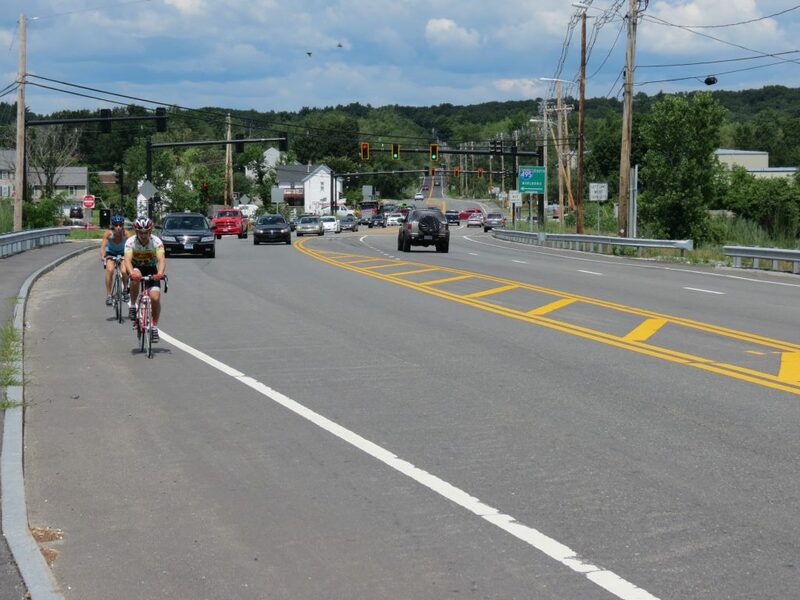 The improvements resulted in upgrades to safety, function, quality and appearance of the roadway and enhanced the transportation service it provides to the Town of Littleton and surrounding communities.